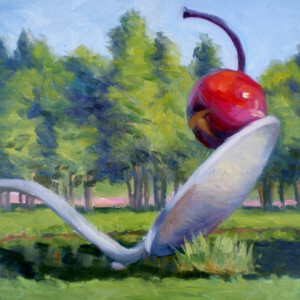 CeCeile Hartleib is an accomplished representational artist who has been painting professionally for over 25 years. 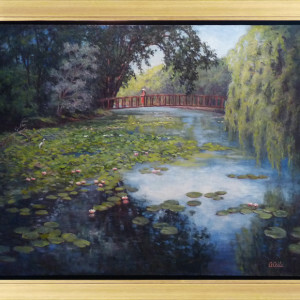 Her love of nature is evident in her Plein-air landscapes that include some of her favorite subjects: water lilies, garden scenes and people in nature. 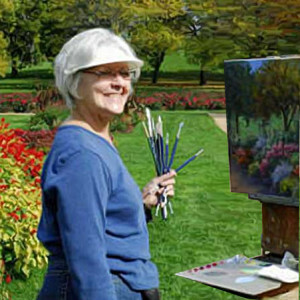 She paints outdoors year-round in Minnesota and in other parts of the country. Because of her exceptional ability to capture personality on canvas, she is also in demand as a portrait painter. The Classical Realist tradition in which Hartleib has been trained began in the seventeenth century. Rigorous training in the basics – value, composition, accuracy of line, and impressionistic color – is the hallmark of this method. Hartleib’s search for such training first led her to Allan R. Banks, an accomplished naturalist painter with whom she studied part-time for 4 years in Sandusky, Ohio. In 1987, she moved from Ohio to Minnesota to further immerse herself in the Classical Realist tradition and continue her training at Atelier LeSueur which was located in Excelsior, Minnesota, near the Twin Cities. After completing the full-time 4-year atelier program, she spent an additional year in intensive study with renowned artist Stephen Gjertson of Minneapolis. 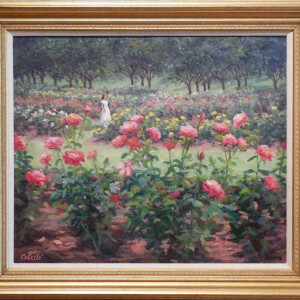 Hartleib’s work reflects her admiration of the works of Sargent, Cassatt, Corot, and Monet. 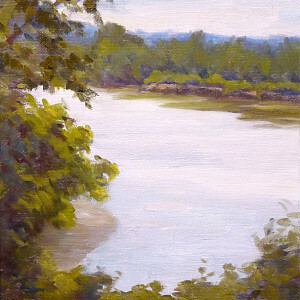 Hartleib teaches plein-air landscape and watercolor painting through The Atelier in Minneapolis. 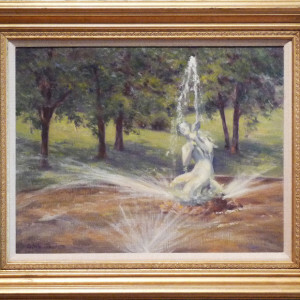 CeCeile is a member of Oil Painters of America, American Impressionist Society, Transparent Watercolor Society of America, Outdoor Painters of Minnesota, Minnesota Watercolor Society, and the St. Paul Art Collective. She has won numerous awards for her work, which is exhibited in galleries and hangs in private and corporate collections in North America, Europe, and the Orient. For me, painting is about seeing – about telling a story, conveying a mood or feeling, or simply expressing my love of nature. I am happiest when I get lost in my work, spending hours without realizing time has passed. I enjoy getting to know people while they sit for portraits and my work reflects this. 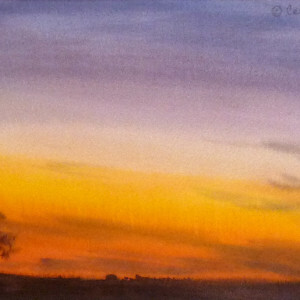 In my landscape work I like painting beautiful sunsets and the many moods that nature creates. Often the way light falls across forms is enough to capture my attention and make me want to express my experiences or feelings in paint.